When your bronchial passages are inhibited, life can be miserable. 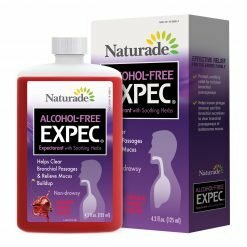 You need fast relief to loosen phlegm (mucus), thin bronchial secretions and soothe nasal passages so that you can breathe easier. 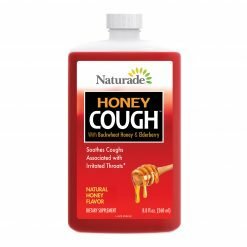 Naturade® herbal cough & cold remedies are formulated from nature with botanical ingredients and whole plant extracts. 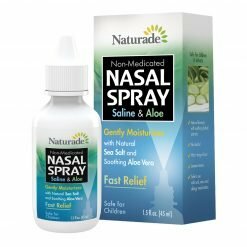 These products work to loosen phlegm, clear bronchial pathways and soothe nasal passages for fast and natural, relief!